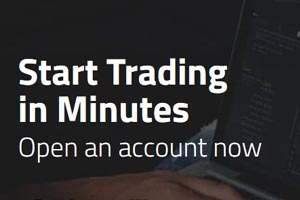 XM [read review] is running a free promotion where you can win a $100! 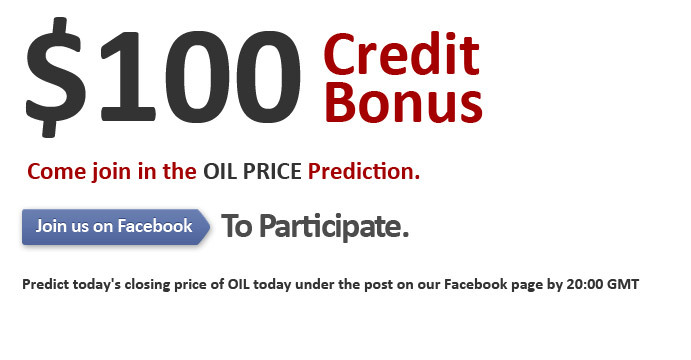 Predict today`s closing price for oil before 20:00 GMT and if you`re right, you will receive the credit bonus. To participate sign up at XM [read review] and join the facebook page. Canadian trading customers can make your prediction by posting on the wall.